As previously announced, BIM now offers IGF training which allows seafarers to comply with Regulation V/3 of the STCW Convention, ‘Mandatory minimum requirements for the training and qualifications of masters, ratings and other personnel on ships subject to the IGF Code’. The IGF Code aims to minimize the risks related to handling gas on board. We are proud to complete our LNG course portfolio with an IGF simulator training recognized by the Belgian Maritime Inspectorate. Besides the Basic and Advanced training for ships subject to the IGF Code, BIM also organizes 1 day LNG bunkering simulator trainings. This course is specifically aimed at Advanced IGF trainees and focuses on ensuring safe and efficient bunkering operations on an LNG carrier. 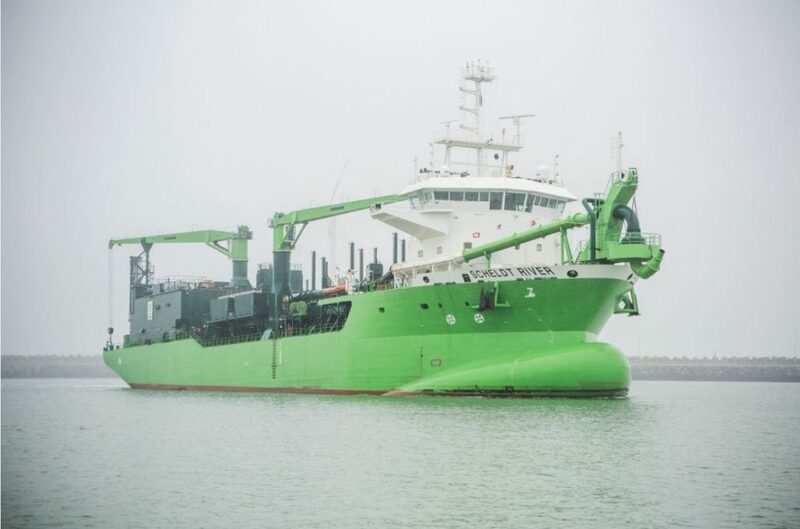 The training replaces two of the three bunkering operations required to obtain an endorsement of the training certificate (Certificate of Proficiency) by the Belgian Maritime Inspectorate. Our IGF Combined and LNG simulator courses have successfully been completed at the DEME headquarters in Antwerp. Feel free to contact us if you would like to organize similar sessions at your premises or in our training center.